The road is now clear following this accident..
Police appealed to drivers to take care when passing the scene of a crash in Read this afternoon. 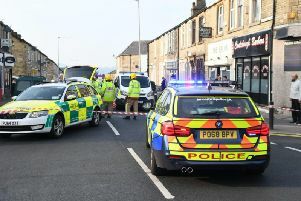 Police had to deal with an accident near to Read garden centre and had asked people to take care when driving past as there was an ice cream van in the road. This story will be updated when there is more information.